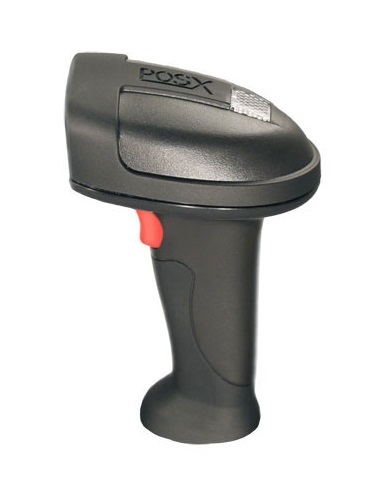 The XI3000 sports a sleek design and industrial-strength housing, enabling it to handle even the harshest conditions. 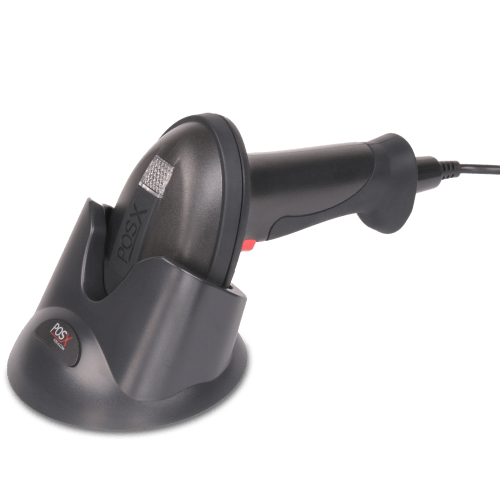 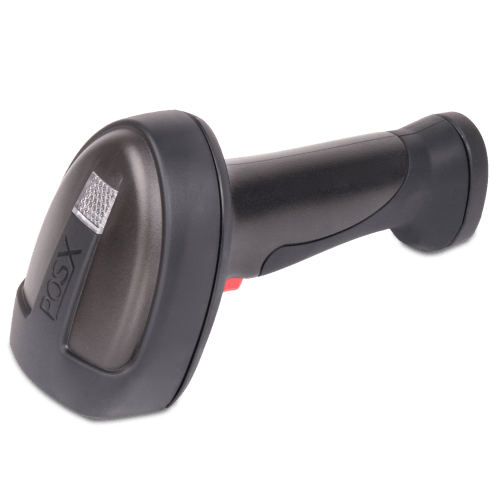 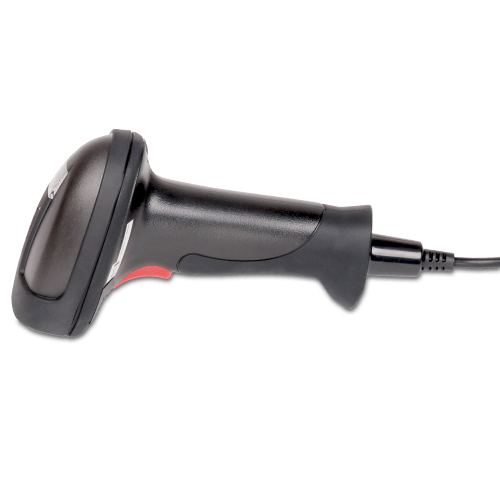 With absolutely no moving parts, rubberized coating and a reinforce cabling system, the XI3000 is the toughest scanner in its class. 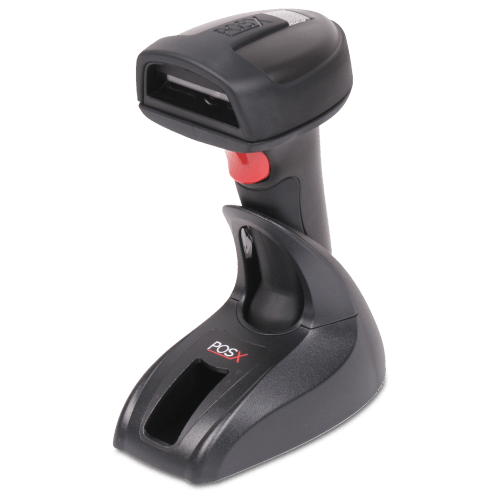 built-in features like redundancy, multiple interface and an optional auto-sensing stand make the XI3000 a top choice for both Retail and Industrial environments.